They were straight forward and very easy to deal with and paid attention to every detail. Peter made sure everything was ready when we came to pick it up and even cleaned our old plate before putting it on the new car. Peter worked hard to find us the right car. Thank you Danny Park,Denise Machaalani and Norvin Samuel for an awesome customer experience. You went above and beyond to make our long distance purchase a success. Dave and I look forward to meeting you all in person. I highly recommend TJ , awesome service and very honest . Thanks TJ ! 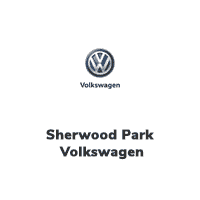 Sherwood Park Volkswagen	53.5523936, -113.3194026.